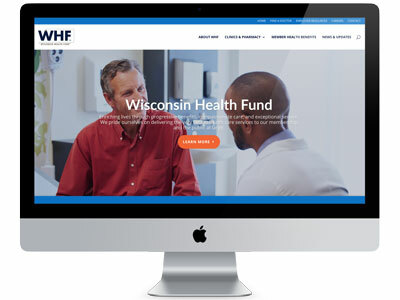 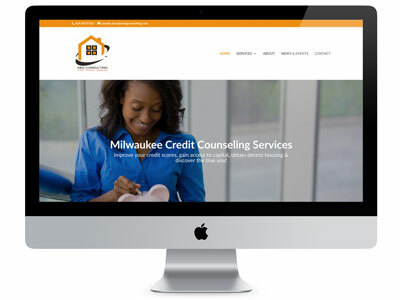 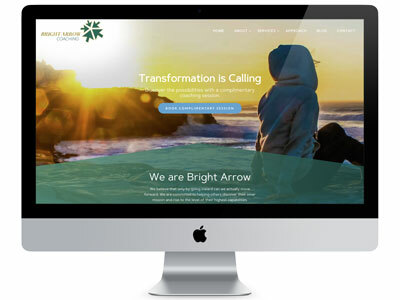 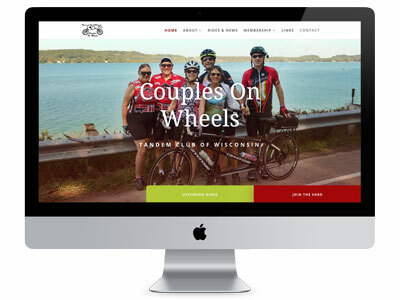 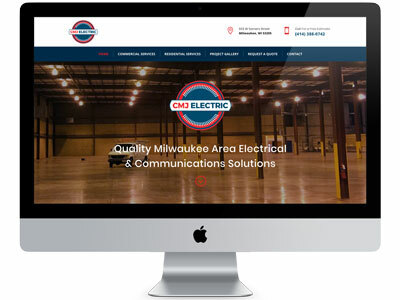 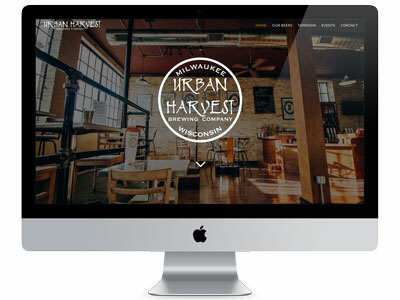 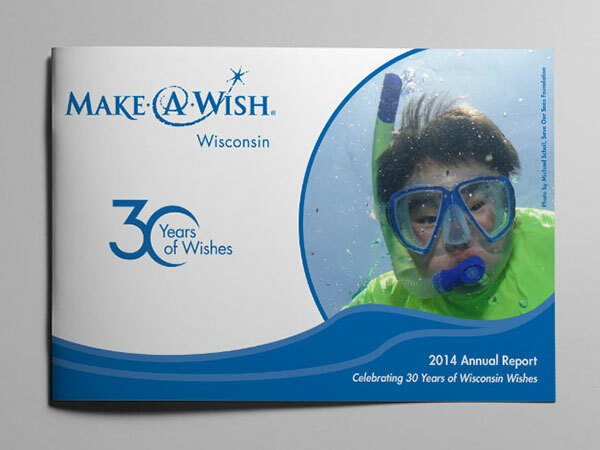 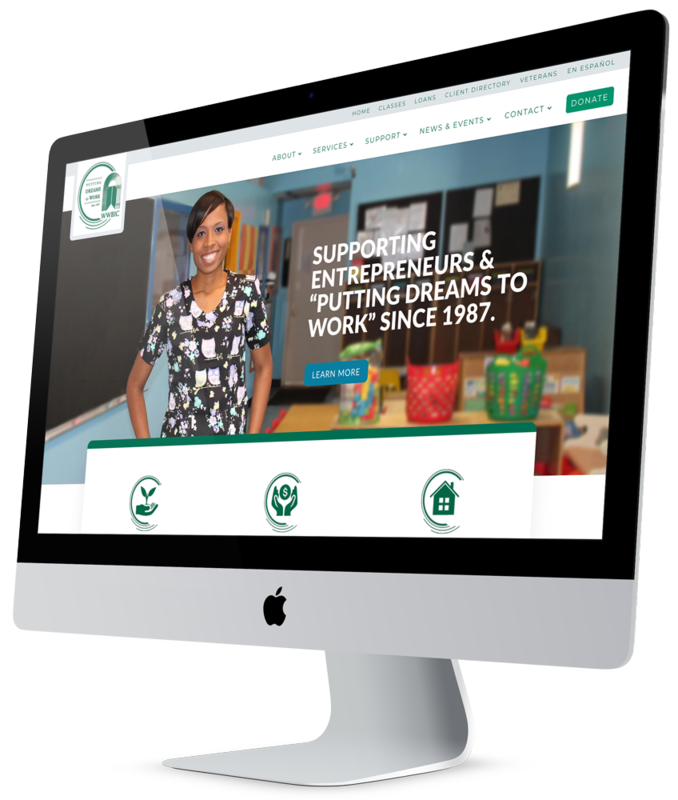 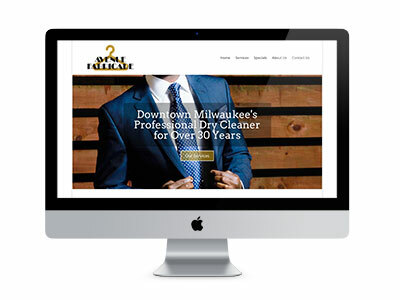 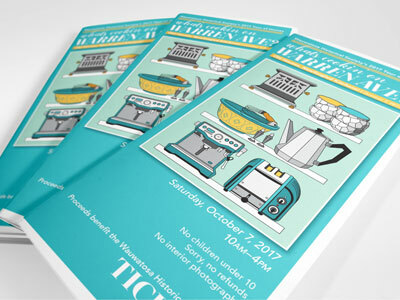 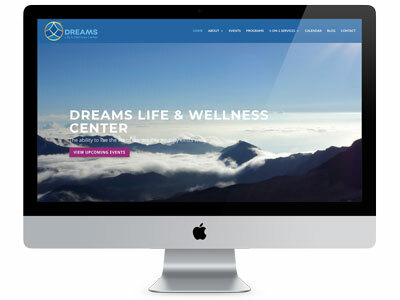 LimeGlow Design is a Milwaukee area website design and marketing agency that exists to provide creative, affordable marketing services to small businesses and other organizations. 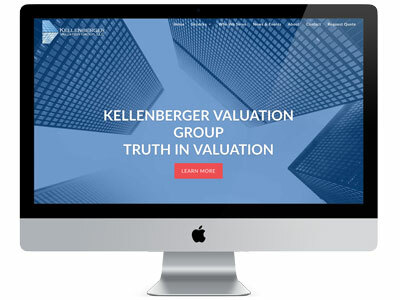 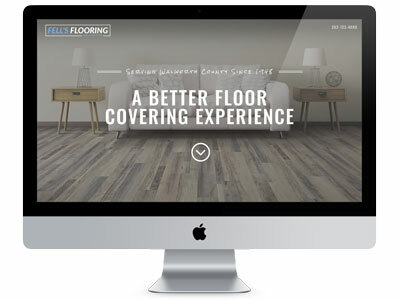 We’re focused on delivering results & providing a rewarding, fun experience along the way. 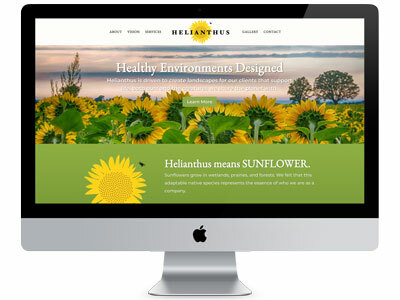 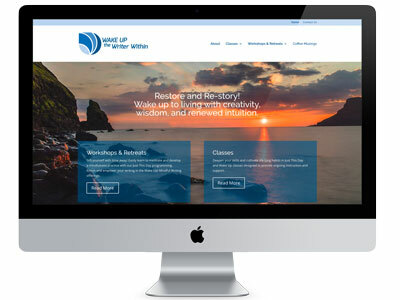 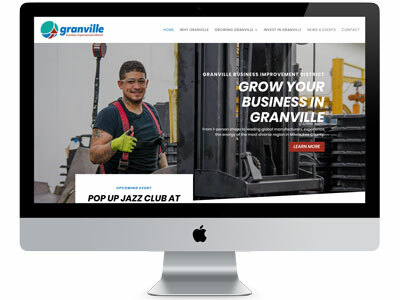 Looking for ideas to improve your website results? 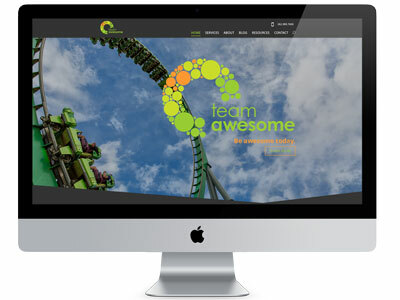 We’ll review your site & send you a custom video evaluation with specific recommendations for your website. 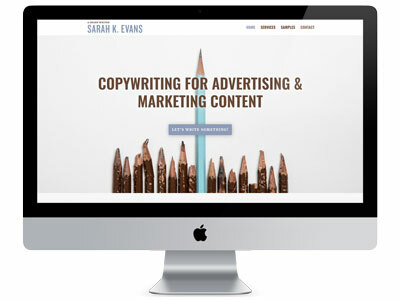 Quick, practical, and no strings attached. 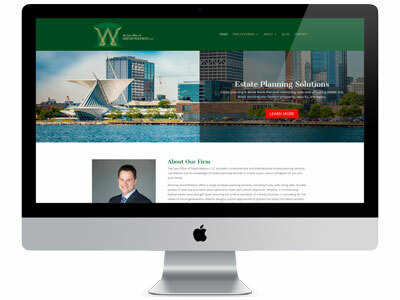 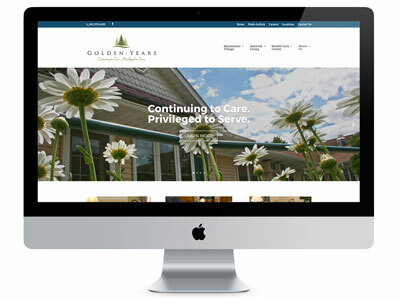 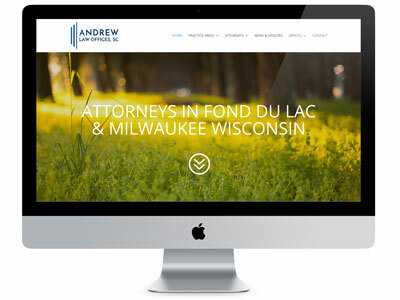 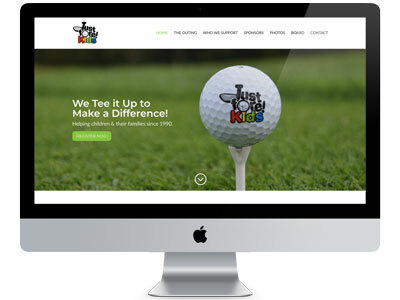 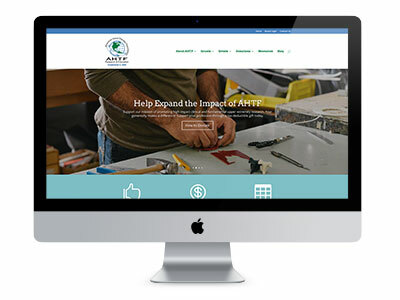 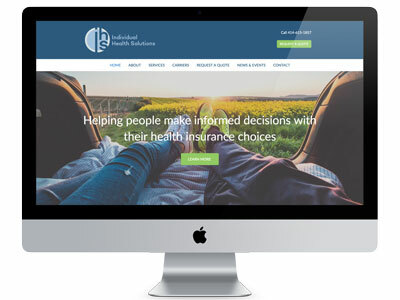 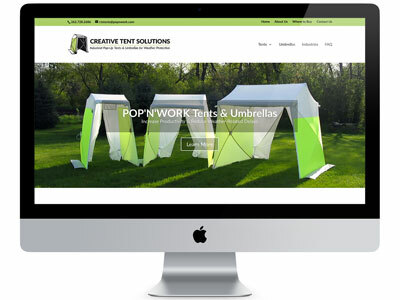 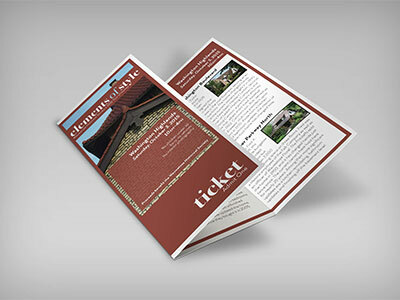 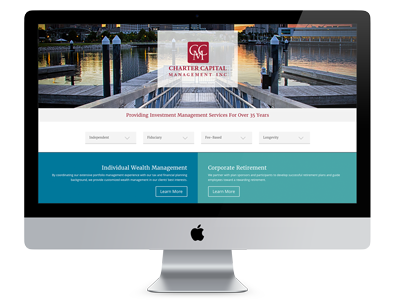 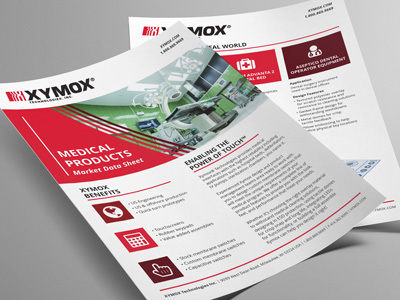 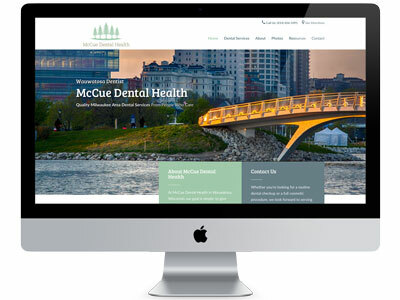 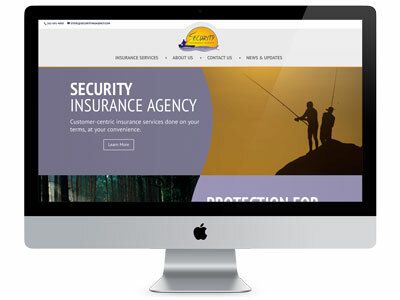 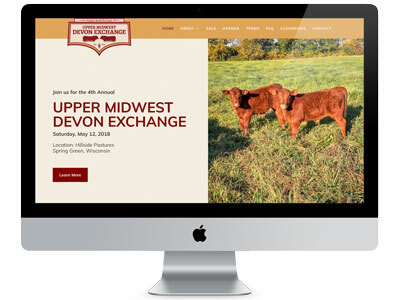 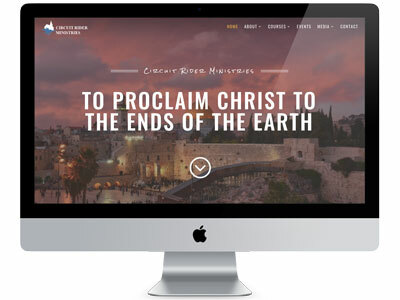 Contact us for a free, no-obligation website design estimate.